Phase I consists of a preliminary questionnaire that is reviewed for alignment with Fellowship 2017 criteria. - Candidate has to be in a position where s/he has decision making power. 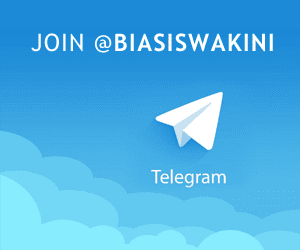 Candidates who meet the requirements will be invited to participate in Phase II of the application process. 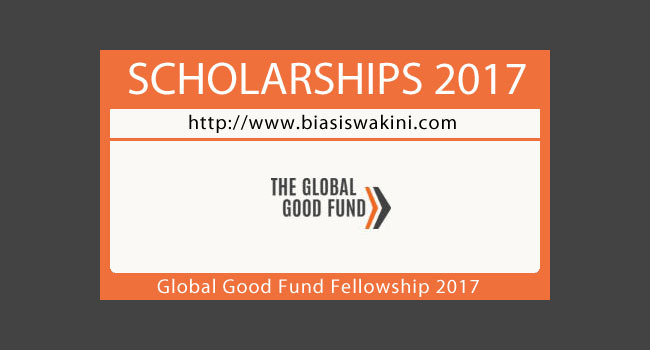 0 Komentar untuk "Global Good Fund Fellowship 2017"